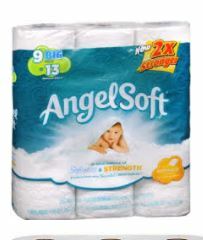 Grab some Angel Soft at Walgreens this week! At $.33 per big roll, that’s a good per roll price! 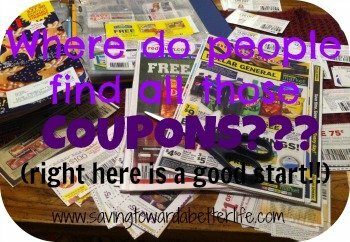 Check out this list for more Walgreens deals this week!